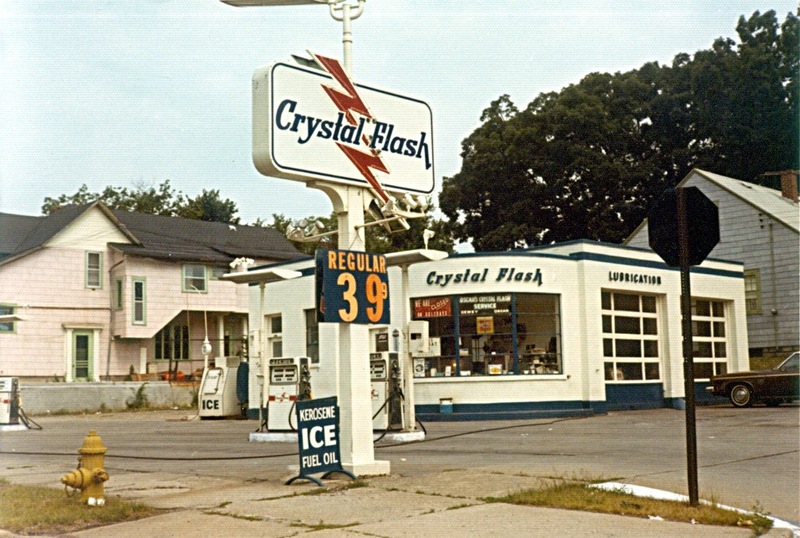 A Crystal Flash in Grand Rapids, Michigan in 1973. 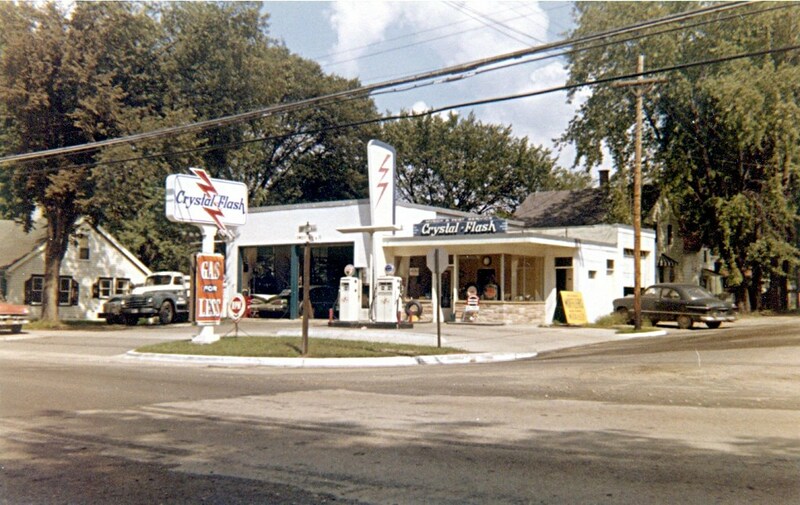 A Crystal Flash in Grand Rapids, Michigan in 1959. 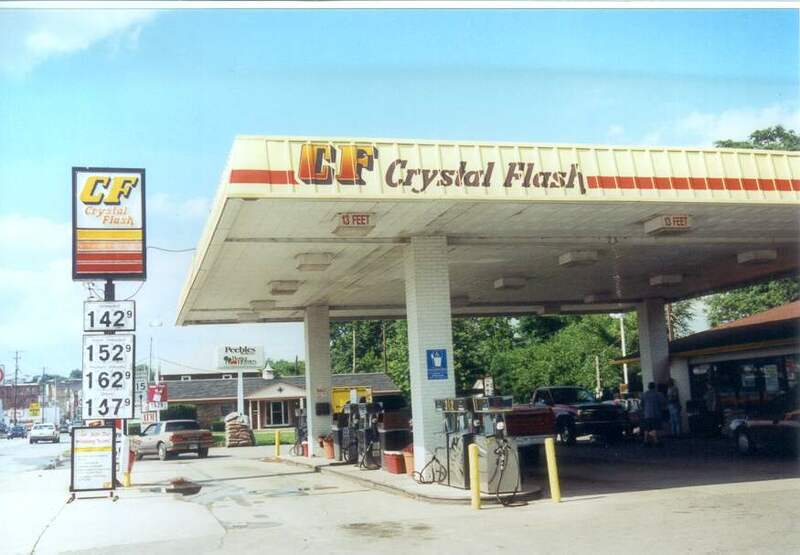 A Crystal Flash integrated into a shopping mall in Fishers, Indiana. 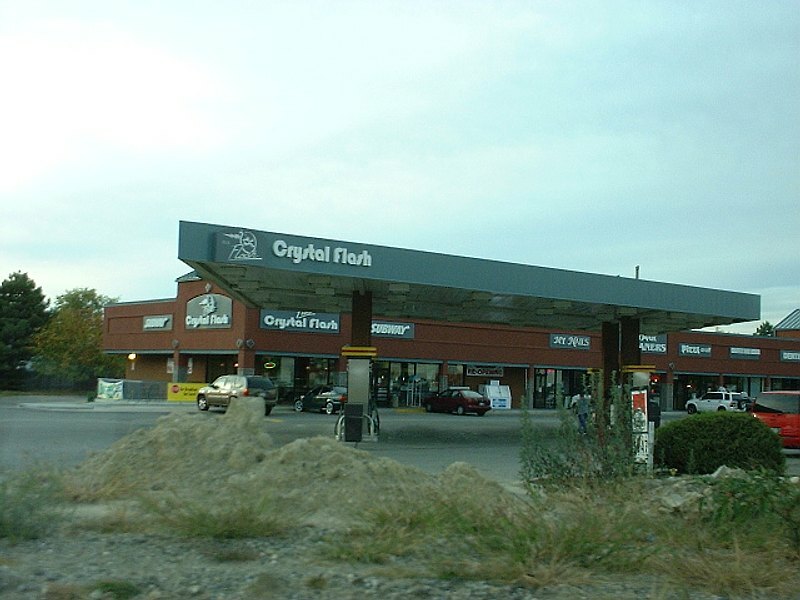 Located at Indiana SR67 and Oaklandon Road. Not a high quality shot, but all I have for now. Taken July 24, 2004 by John Cirillo. integrated the C-store with the Subway restaurant.